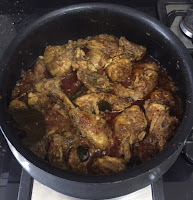 Here is a recipe of delicious Sri Lankan Chicken Curry. 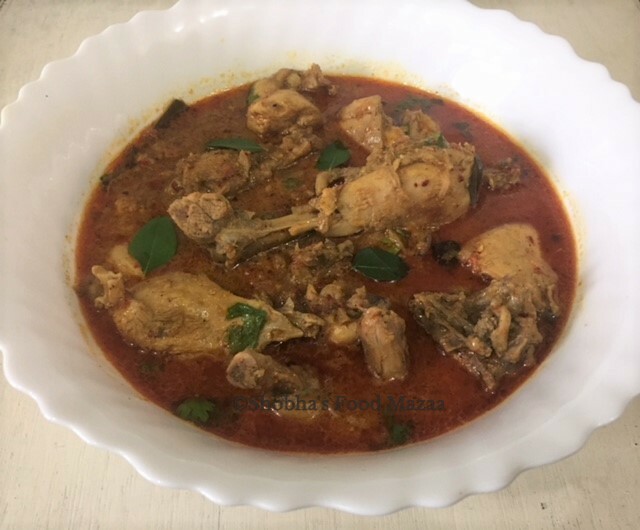 This is one of my favourites as it has a nice and flavourful gravy to go with plain rice. The freshly grounded spice mix adds to the flavours. 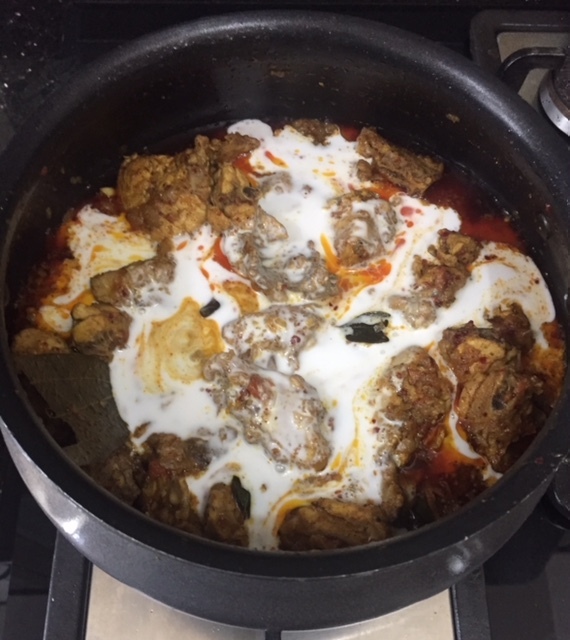 My version is not very hot as I have used Kashmiri chillies for the colour. You can increase the spice level by adding spicy variety of red chillies if you like. 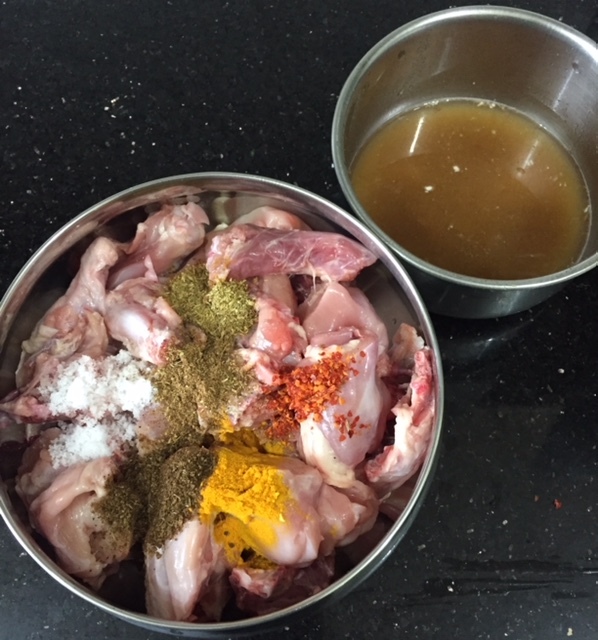 Clean the chicken and marinate with salt, turmeric, cumin, coriander, red chilli powders, salt and tamarind juice. Mix well and set aside for couple of hours in the refrigerator. 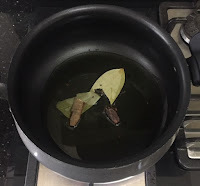 Dry roast the spices in List 1. Grind them and store in a sterilized dry container. Heat oil in a clay pot or a pan.Add the cinnamon, bay leaves and black cardamom. Next add the ginger garlic paste and saute. 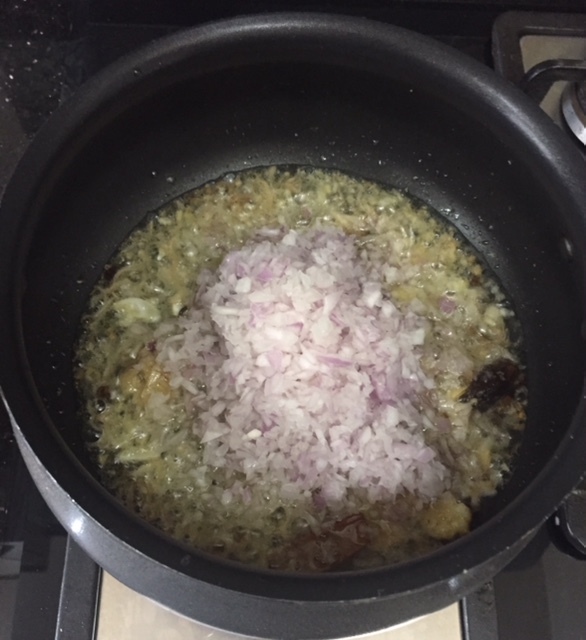 Tip in the onions and saute until translucent. Now add the curry leaves and tomatoes. Simmer until the tomatoes are cooked. Stir in the marinated chicken pieces. Stir well and simmer for about 20 mins stirring in between. 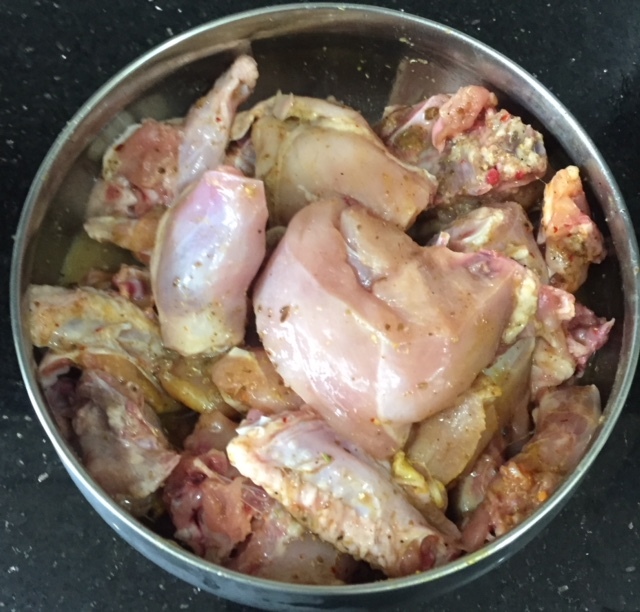 The chicken gets cooked in its own juices. When it is almost done add the coconut milk. Add a little water depending on how much gravy you like. 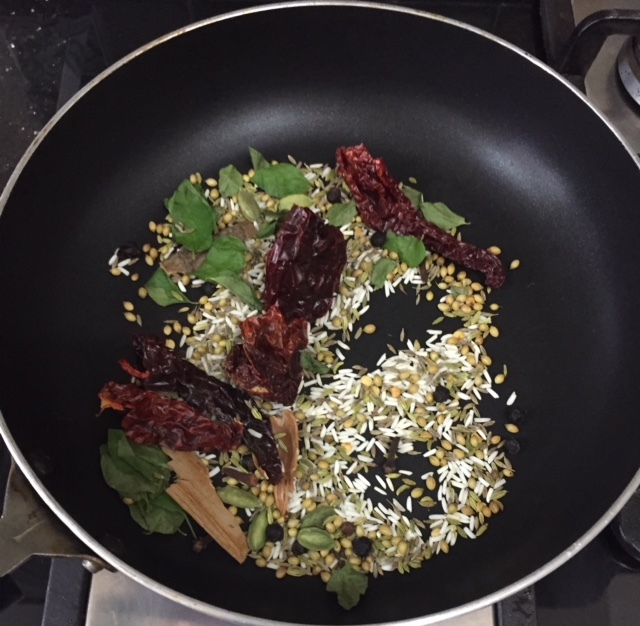 Allow it to simmer for a minute or two and add the coriander leaves. Thanks dear.. I have been planning a visit to the place too. 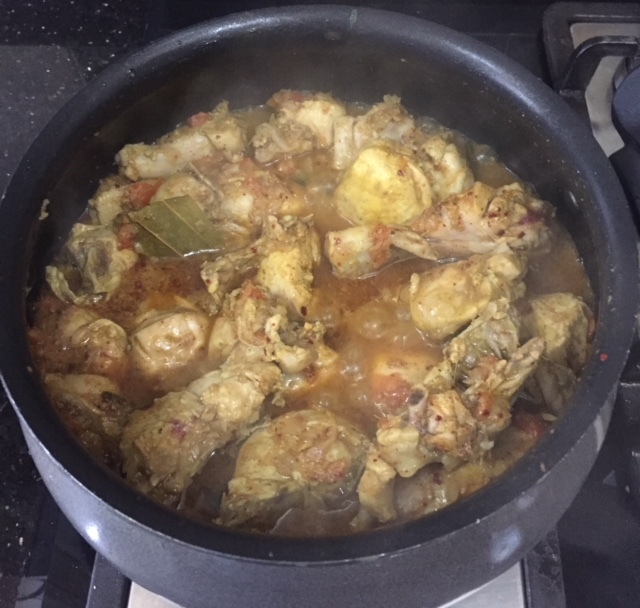 Excellent chicken curry for this monsoon! 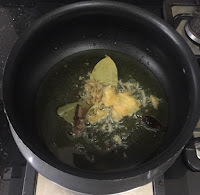 The spices you have added must have enhanced the flavour of the recipe. Yes dear.. it was delicious. Wow what a coincidence. My husband being a spicy food lover always ask for spicy Sri Lankan dishes. I am saving it to try this weekend. 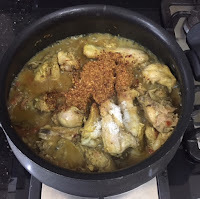 Thanks a lot for sharing this amazing and flavourful recipe on time. Nice to hear that.. when you make it share the feed back.. I am sure your hubby will like it Geetha. The aroma from those spices while dry roasting must have been heavenly. 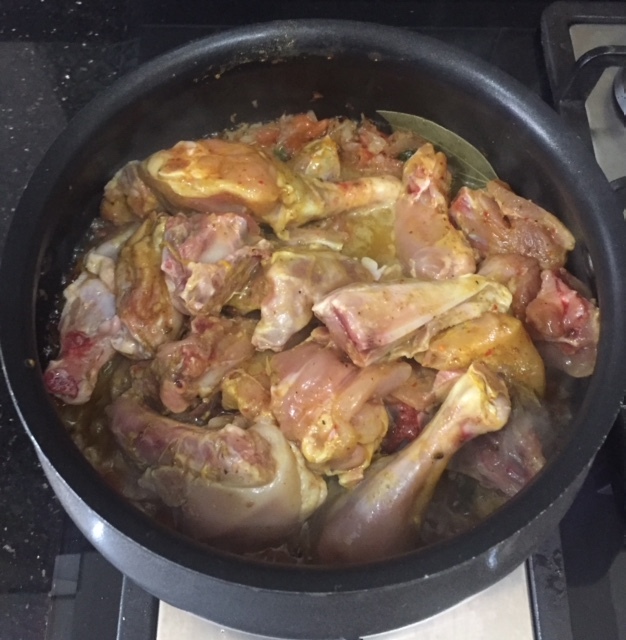 I can only cook and eat non veg at my mom's place, since my husband is a vegetarian. I must share this recipe to my mom. She loves to try different varieties. Do share it and prepaare when you visit her. The combination of spices and coconut milk in this recipe is mouthwatering. I want to make this soon. Yes dear .. I love the coconut milk based spicy recipes too. Thankyou Shobha, for the ceylon curry powder recipe, I always look at the spice aisle and think I wish i had the propotions. Extremely flavourful and fingerlicking chicken curry, can have this curry with some rice and papads, my mouth is literally watering here. Thanks Priya.. I love it with rice and fried papads too. The chicken looks lovely & the color is totally beautiful. 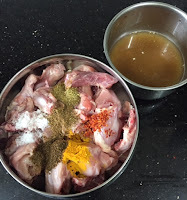 This is very similar to the way I make it at home but with other spices. Loved your recipe !! Do give it a try too.. Thanks a lot for your lovely comment. The chicken curry sounds so flavorful and adding coconut milk is what I love.. 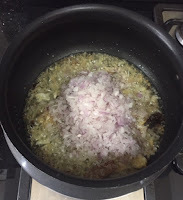 Yes Lathiya.. the gravy turns out so good with coconut milk. Love the robust flavours of Sri Lankan Curry. This would be a delight for non vegetarians. You can try some veg with the same spices. Aromatic spices, coconut milk and curry leaves adds so much flavor to any dish. 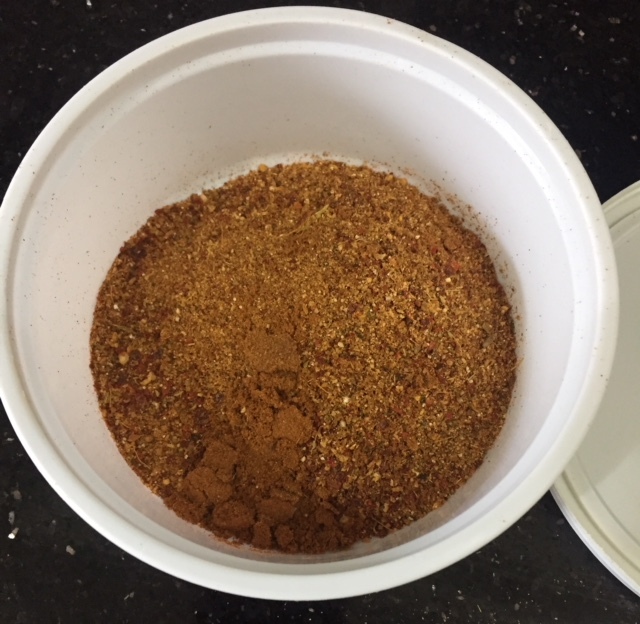 Freshly ground spices are the best. True Mayuri.. I like coconut milk based curries too. This curry sounds delicious. Being vegetarian, I'll try to substitute chicken with tofu or mushroom. Thanks Ritu.. you can even try with soya chunks if you like them. This looks so delicious and you have executed it well with all the pictures. 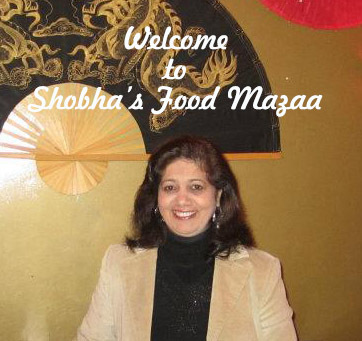 Thanks for complimenting on my dish Jayashree. 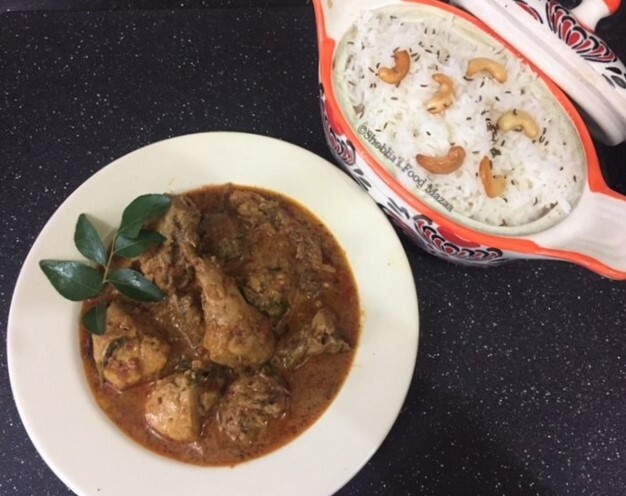 The chicken curry looks very inviting di ! 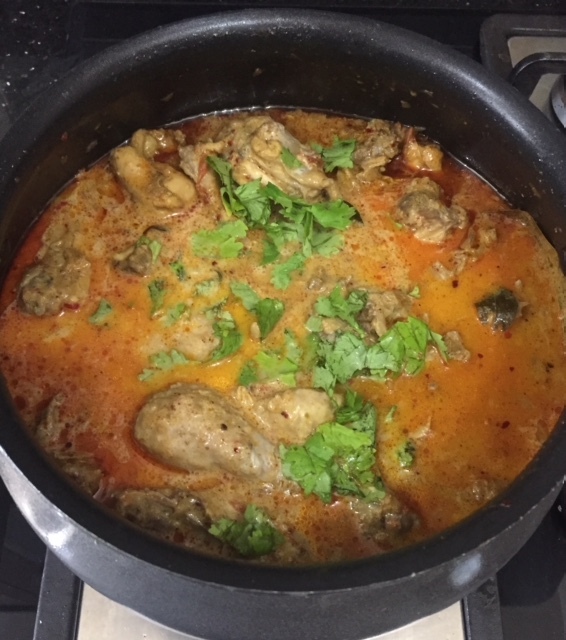 I love curries with coconut milk. This one with freshly roasted dry spices must have tasted so good. 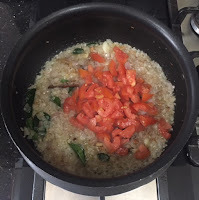 Bookmarking the recipe.Thank you for the wonderful share. 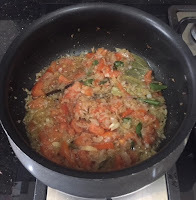 I like your non vegetarian recipes, specially the curry. Being vegetarian cant really relate to it. But definitely a treat for non vegetarians. Thanks dear.. you can try all these curries with a vegetarian substitute. I love Sri Lankan curry masala, I always keep in my house and make some vegetarian curries with it.